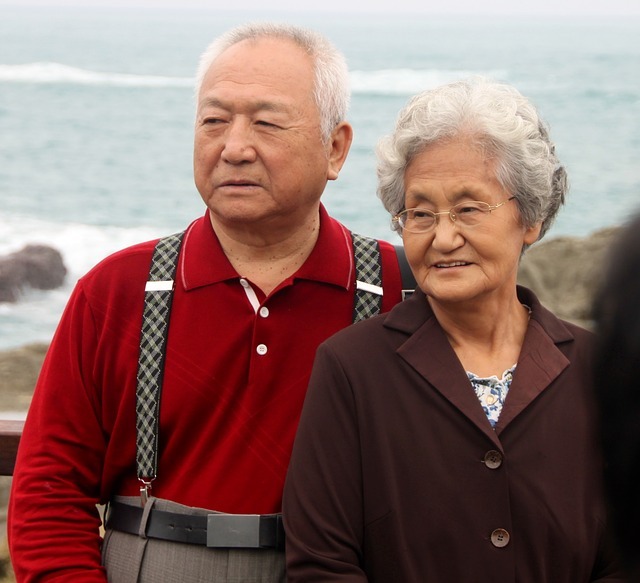 Can You Afford to Bring Your Parents to Canada? You’re looking forward to bringing your parents or grandparents to visit you in Canada. You’ve heard all about the Super Visa program – officially called The Parent and Grandparent Extended Stay Temporary Resident Visa – and how your parents (or grandparents) can stay for up to 2 years (and valid for up to 10 years) and/or be allowed multiple entries into Canada. A printed copy of your tax returns, obtained online by using CRA’s My Account. Proof of valid Health Insurance with a Canadian insurance company, in the form of a copy of the insurance policy or certificate. Must be for a minimum term of 1 year and a minimum coverage of CAD$100,000 required. Here are the minimum income levels you must meet in order for your parents/grandparents to visit you in Canada using a Super Visa as of June 2016. The family size refers to your family unit. As you can see, in order to prove you meet the LICO minimum, it is very helpful to register for a My Account with the Canada Revenue Agency. 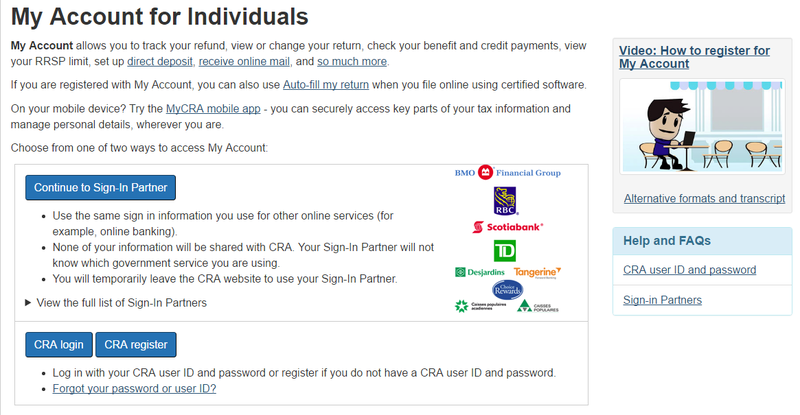 Here’s how to go about getting your My Account opened and up and running with the CRA. Manage your tax affairs online. How do I sign up for a My Account with Canada Revenue Agency? Your social insurance number (SIN). You will then be requested to enter an amount from your latest tax return, so you must have a copy of your latest tax return available BEFORE you begin the process of registering. The portal will ask you for the amount from a specific line of your tax return. The exact line the portal chooses will vary for each registration. This is a way to confirm your identity. Be unique – you will be informed if your User ID is already taken. Use ONLY the following special characters: a dot (.) a dash (-) an underline (_) or an apostrophe (´). You will then create your security questions and answers. You can choose to add a cookie to your device to avoid being asked for personal identification the next time you use the same device to access your My Account. You will receive your CRA security code by mail 5 to 10 days later, if you reside in Canada; 10 – 15 days later if you reside in the USA or elsewhere outside of Canada. Your CRA security code has an expiry date, which will be indicated in the letter you receive. Open the letter as soon as you receive it and follow the instructions BEFORE the expiry date. If you delay until after the expiry date, you will have to contact them. Go here, to the My Account for individuals and click on the blue CRA Log-in button. When prompted, enter your CRA security code. Please note that if you forget your User ID and/or Password, you cannot recover it. You will have to register again, and create a new User ID and Password. Congratulations! You now have online access to your tax information, and you can easily save and print out your tax return or your T4 or T1 slips, and use them as proof for your parents or grandparents Super Visa application.